TEHRAN (Tasnim) – Iranian military experts designed an upgraded version of a home-made air defense missile, dubbed the Sayyad 3 (Hunter 3), to be mounted on the mobile version of S-200 air defense system, a senior commander announced Friday. 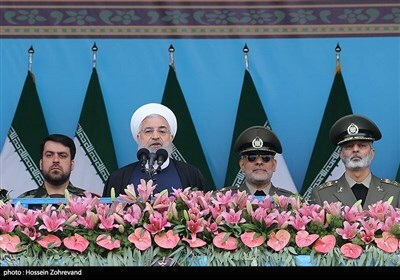 Speaking on the sidelines of massive military parades to mark Iran’s National Army Day here in Tehran today, Commander of Khatam al-Anbiya Air Defense Base Brigadier General Farzad Esmaili said the Iranian experts have designed Sayyad 3 missiles that can be launched from S-200 air defense system batteries. He explained that the new missile, an upgraded version of the Sayyad 2, enjoys an extended range, higher speed and increased destructive power. 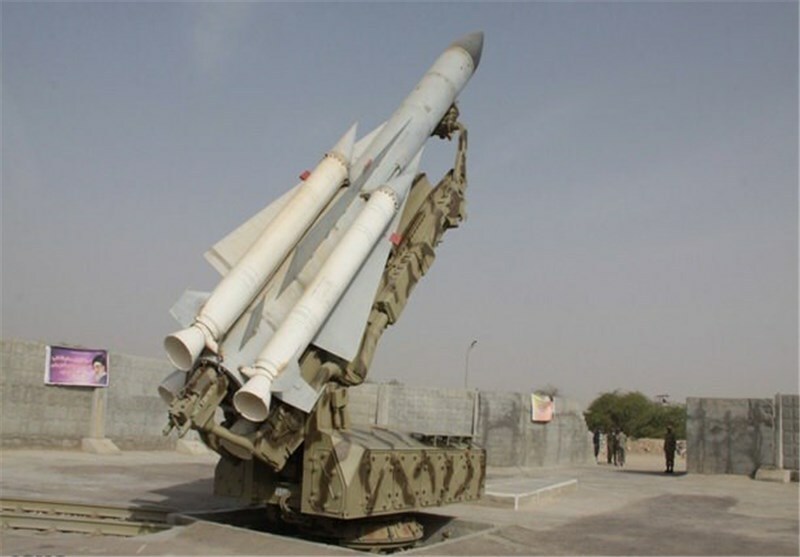 It comes after the Khatam al-Anbiya Air Defense Base announced in December 2013 that it has adapted the Sayyad 2 missiles to be launched from S-200 air defense system batteries. “Today, the S-200 system is capable of firing the Sayyad 2 missile apart from its (original) long-range missiles,” Brigadier General Esmaili said at the time. And in November, Iranian defense minister inaugurated the assembly line for mass production of the Sayyad 2, meant to counter possible aerial threats against the country. “The missile has a solid-fuel engine, works with combined navigation system and has high operational capabilities,” Iran's Defense Minister Brigadier General Hossein Dehqan said at the time. Sayyad 2 is a medium-range, high altitudes air defense missile and is capable of hitting all kinds of choppers, unmanned aerial vehicles (UAVs) and other targets with a small cross-section to be detected by radars.